No doubt many of us are wondering which gardening books to bring with us on the arks we’re building in this wettest of wet Decembers. Space will be limited, and who knows how long we’ll be afloat? So let me recommend one fairly heavy read that will keep you occupied for days if not weeks at sea, along with some favorite classics that will come in handy when and if dry ground reappears. Imagine what would result if an extremely knotty early 20th-century German philosopher and literary critic were to write a book about gardening. 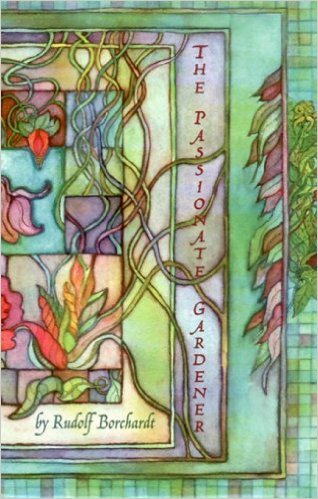 That’s what you get in The Passionate Gardener (McPherson, 2006), by Rudolf Borchardt. Now, before you run out of the room screaming, hear me out. Yes, he spins wide-ranging historical arguments about the origins and meaning of gardens and writes in long, dense paragraphs. But what I treasure in the book is the way he elevates the significance of gardening as an essential and noble human endeavor. And he writes amazing descriptions of the distinctive qualities of the floras of North America, Europe, Asia, and Africa. It’s not for everyone, but I promise if you stick with it you’ll come away with a profoundly enriched understanding of our earthy art. I will always have a warm place in my heart for Graham Stuart Thomas, since it was his book Perennial Garden Plants or The Modern Florilegium that made me want to become a gardener. 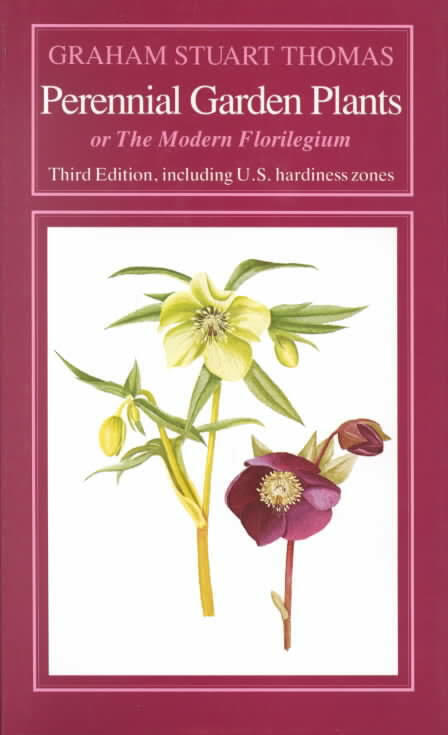 (Out of print; look online for the third edition published in 1990 by Sagapress/Timber Press). Before I encountered the book, I had no idea that the plant world held such riches, or that gardens could nurture so many beautiful and fascinating plants. I still read his lovingly detailed descriptions over and over, and before I add a new plant to my garden I rush to see what Graham thought of it. As good as the main entries are all the lists and observations at the back of the book. If your ambition is to become a knowledgeable plantsperson, Perennial Garden Plants is the place to start. 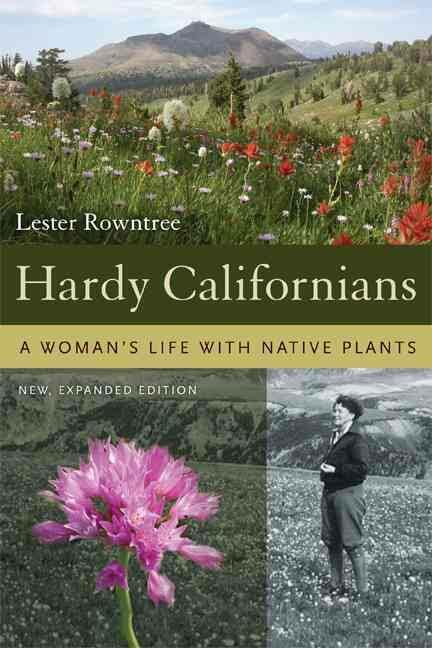 Given that we’re (mostly) West Coast gardeners, I want to recommend one final, almost forgotten classic that’s just for us: Lester Rowntree’s Hardy Californians: A Woman’s Life with Native Plants (reprint edition University of California Press, 2006; you can also find the original 1936 edition online). In her fifties, divorced and poor, Rowntree began making long trips up and down the length of the state to collect native plants in a rickety car that had all the seats removed except the driver’s—so that she’d have enough room for her collecting equipment. It was rumored that, when she got far enough away from civilization, she’d shed her clothes and wander the alpine meadows unencumbered. Interestingly, the book is arranged by altitude, and the number of tempting plants it describes is staggering. And consider this: how many truly fine plant books can also double as a feminist semi-autobiography?